"TUI Cares for Crete - Sustainable Food" - under this title, the TUI Care Foundation and Futouris presented a joint project on Crete, which has the objective of linking the most important economic factors of the island - tourism and agriculture. In the project “TUI Cares for Crete”, the TUI Care Foundation is networking 47 wine producers, two vineyards, 25 olive-growers and one olive mill with the local tourism sector and thus contributing to developing the Greek island into a showpiece for sustainable food on holiday. Elena Kountoura, Greek Minister of Tourism: "2017 is a year of dynamic growth for Greece as a global attractive tourism destination, following two consecutive years of record-breaking results. This growth is steadily being achieved in a sustainable and forward-looking manner. This sustainable approach through our national tourism policy guarantees that Greece and its people as well as visitors from all over the world benefit from tourism. We are very pleased that together with TUI Care Foundation and Futouris, we share the same vision, and we can now lead the way with an innovative project, aiming to further strengthen Greece as a sustainable holiday destination, that offers unique and authentic experiences 365 days a year". "With the TUI Care Foundation, we are committed to helping the people in destinations all over the world. We are now strengthening Crete as a forward-looking holiday region and opening up new perspectives there for wine and olive growers. With the development of the largest Greek island as a showcase for sustainable agriculture and sustainable holidays, we would also like to help make Greece even more attractive as a tourist destination", says Thomas Ellerbeck, Chairman of the Board of Trustees of the TUI Care Foundation. Hasso von Düring, CEO of Futouris: "The awareness for sustainable nutrition is continuing to grow. This can be recognized, among other things, in the steadily increasing demand for regional or organic food from our guests. The potential influence of the tourism operators in holiday regions is high, because large quantities of food are purchased and processed there. We should make use of this great leverage effect in order to strengthen the positive effects of a sustainable food supply". The focus of the project is on the two main products of Crete - wine and olive oil - and ecological cultivation and processing processes. In addition, seven traditional Cretan vines will be particularly promoted through the production of local wines. Bart Lyrarakis, Managing Director of the Lyrarakis Vineyard on Crete, emphasizes the importance of the project for the preservation of local wine varieties. His vineyard was already involved in the pilot phase "Sustainable Viticulture" in 2016, in which sustainable cultivation practices were implemented in cooperation with the 47 local wine-growers and wine evenings were held in selected hotels. In order to enable guests to visit local production sites and to communicate directly with wine- and olive-growers, an innovative and interactive excursion programme is being developed. Awareness and communication measures will accompany the project. In the long term, an improvement in regional food quality and quantity in holiday hotels should be achieved, the negative environmental impacts of agriculture should be reduced, as well as the local economy strengthened. In addition, holiday guests will benefit from an expanded regional Offer of dishes in hotels and on excursions. The promotion of the project was announced in Berlin as part of the presentation of the programme of the TUI Care Foundation.  Following its foundation in 2016, the first 30 projects were selected in 25 countries, which are being financially supported this year. In total, more than four million Euros are being made available to promote sustainable tourism worldwide. By 2020, this contribution will be gradually increased to 10 million Euros annually. Projects will be supported which open up new future perspectives for young people through education and training, preserve nature and wildlife, or promote sustainable development and prosperity in the world's holiday destinations. "As a driving force for positive change in the holiday destinations, the TUI Care Foundation is creating opportunities for individuals, for the community and for nature. With its projects, it is demonstrating that tourism can be a reliable partner for the development of countries. It is not only an economic factor, but can also make a contribution to sustainable social development", commented Thomas Ellerbeck, Chairman of the Board of Trustees of the TUI Care Foundation.